A droll man with the gift of the gab, Sakurai Shinichi (Abe Sadao) was a bit of a delinquent in the past and came out to work after junior high school. 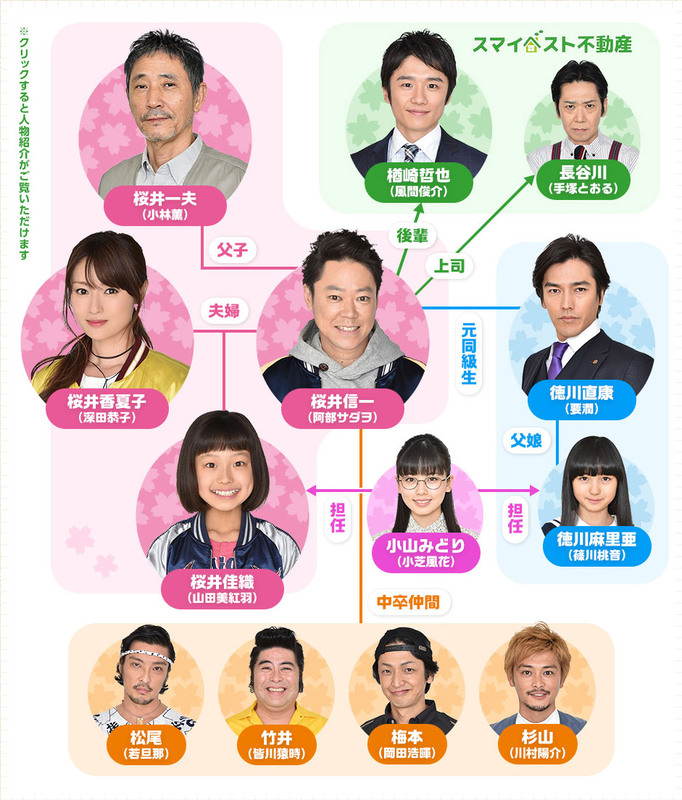 He and his cute wife Kanako (Fukada Kyoko) have a daughter Kaori (Yamada Miku) who is in fifth grade in elementary school. Even though they do not have much academic qualifications and money, they have good humour and are a happy family. But one day, Shinichi sees his daughter�fs horrible score of 41 for a national test and worries that she will become a junior high school graduate too. Determined not to let Kaori suffer like him, Shinichi recklessly decides to teach her himself. And so, father and daughter begin preparing for the upcoming junior high school entrance exam with their sights set on the most difficult school. Standard feel good family drama complete with feel good family problems/crises and feel good family overcoming those problems/crises.